Here at OTR we like to think we can spot a jam and here my friends we believe we have found one. 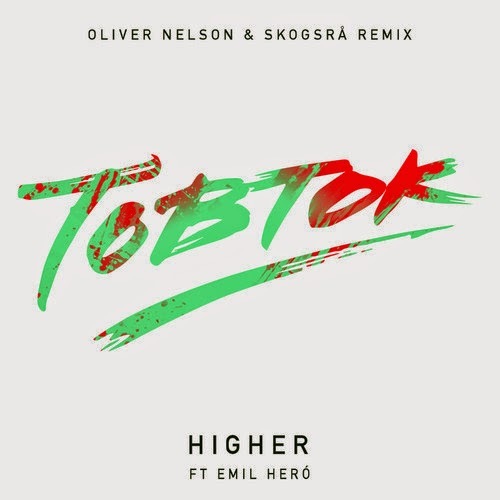 Check out this Oliver Nelson & Skogsra remix for Tobtok's debut single "Higher" ft Emil Hero that has a perfect summertime vibe that will work perfectly as you're having a pina colada by the pool/beach. Makes us wanna go now, except it's like 9:30 at night. It will have to wait, but you guys can start grooving to this now. If you like what you hear you can purchase the track on beatport.